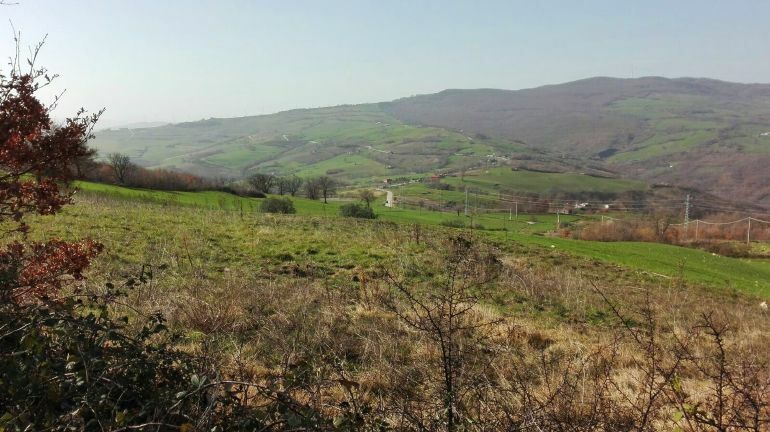 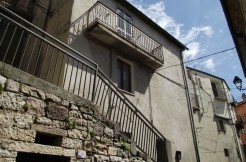 For sale country house in Molise. 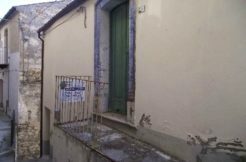 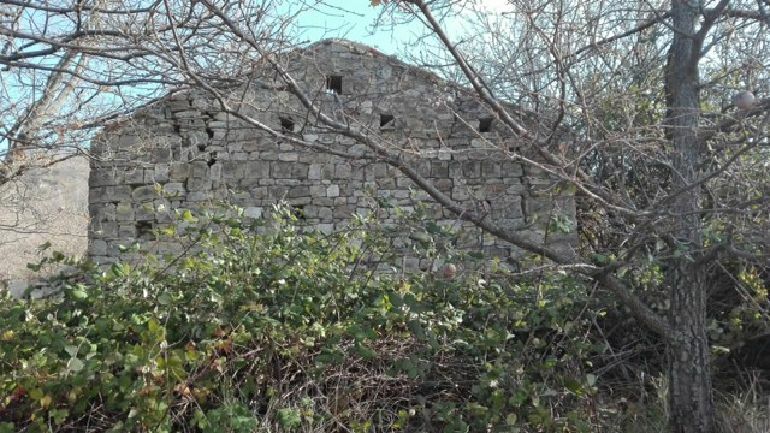 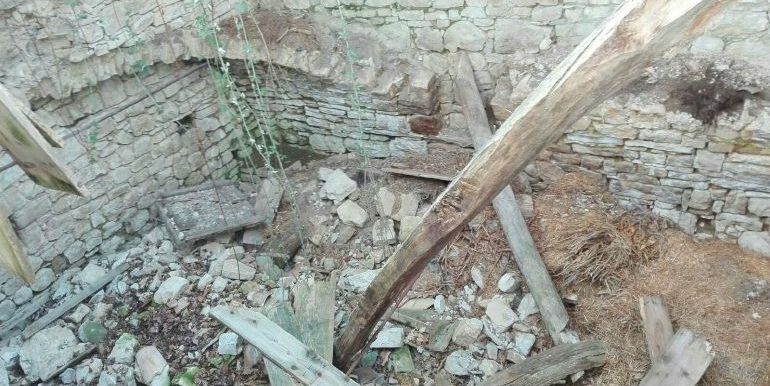 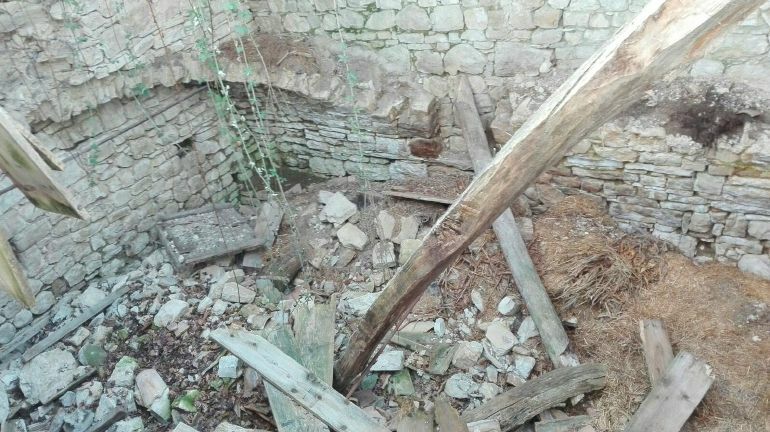 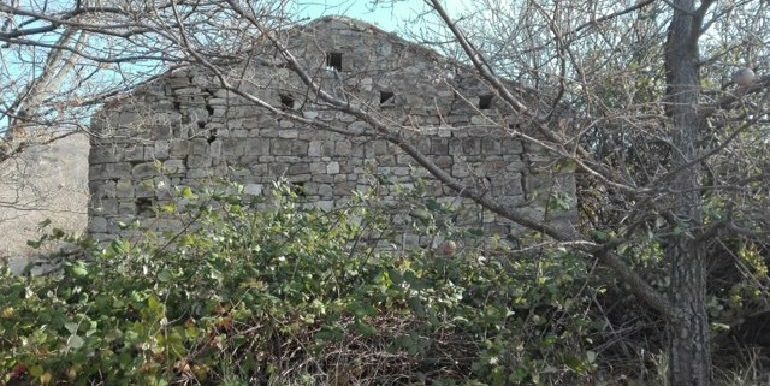 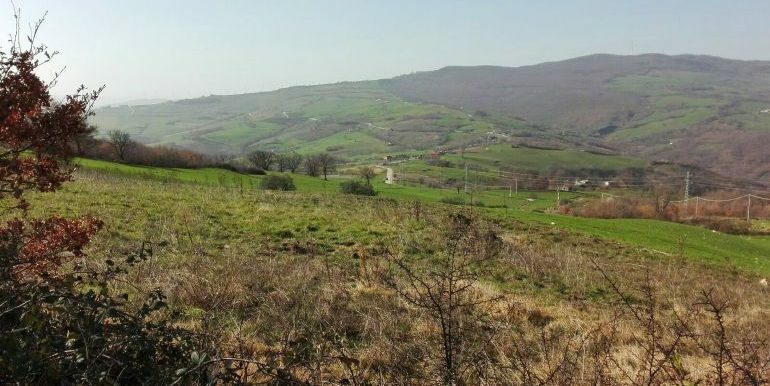 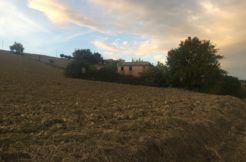 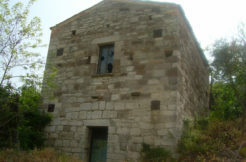 Typical stone country house to buy in the village of Castelmauro (Campobasso province) in need of a complete renovation (there are only the perimetrical walls) measuring about 64 sqm. 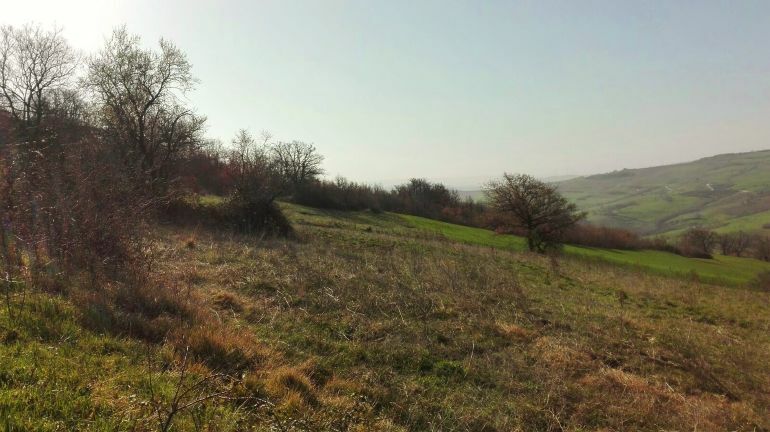 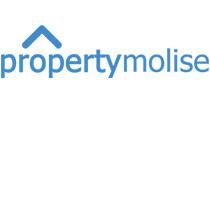 The house comes with a large plot of land of about 15000 sqm where there are three wells. 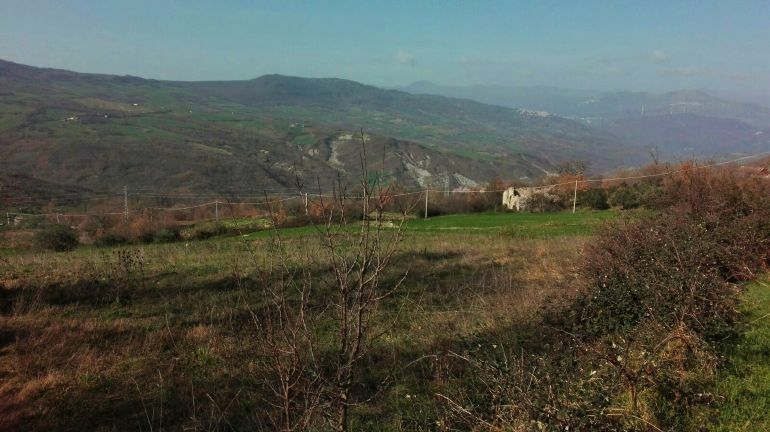 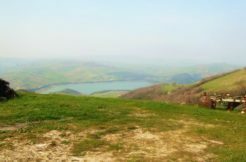 Good position and panoramic area just 6 km from the village and 500 metres from the asphalted road! 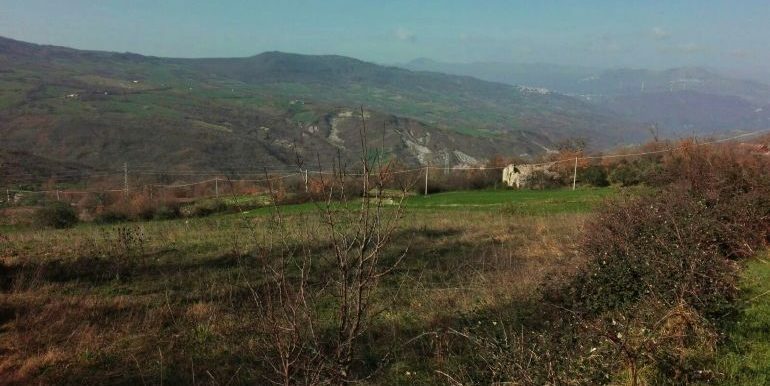 Castelmauro is a beautiful village in the Campobasso province with 1677 inhabitants at 692 metres above the sea level. 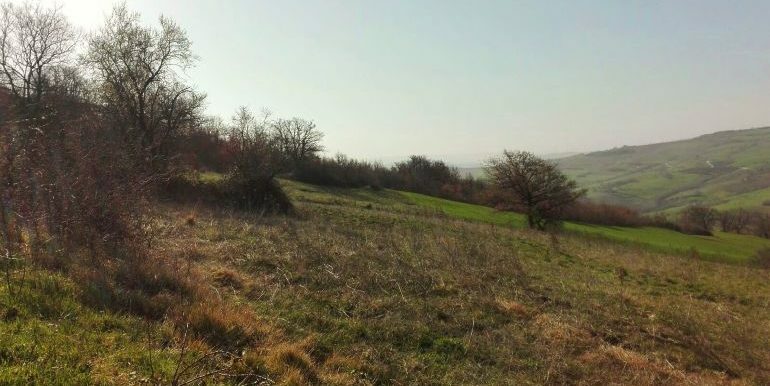 Has an important observatory (Astronomical Observatory Giovanni Boccardi) and is twin with a belgian city: Herstal.